Fifty-six athletes will compete for Great Britain at the World Rowing U23 Championships in Poznan, including five of the six gold medallists from 2017. Five British crews reached the podium in 2017, with memorable golds for the men’s double sculls and the women’s quad. Sam Meijer was dominant alongside Seb Devereux in the double sculls and this year will race in the men’s quad alongside former world junior champion Josh Armstrong, World Class Start athlete Matt Haywood and Leander Club’s Rowan Law. 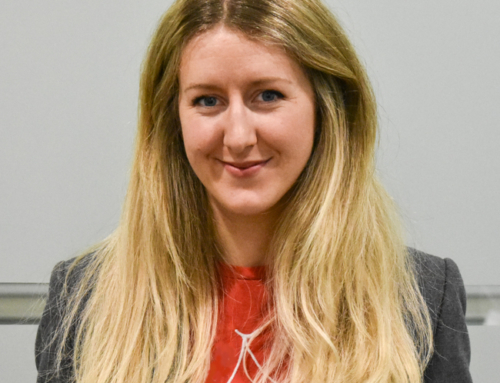 Charlotte Hodgkins-Byrne, who subbed into the quad ahead of the final after an illness to Kyra Edwards, and fellow gold medallist Anna Thornton team up in the double sculls. 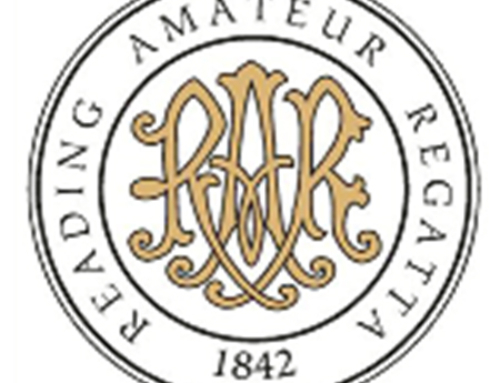 The duo won the Stonor Challenge Cup at Henley Royal Regatta this summer. Saskia Budgett and Lucy Glover return to the quad alongside Edwards and 2017 world junior champion in the double scull Zoe Adamson. 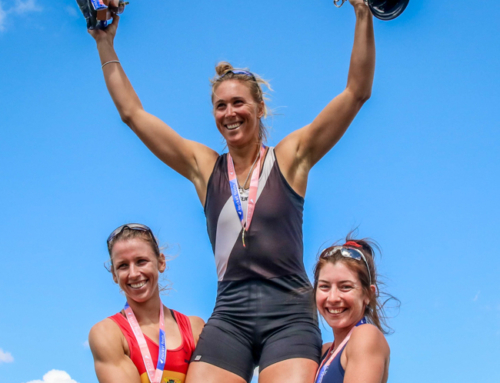 Adamson’s partner in that gold-medal double scull, Holly Dunford, will race in the women’s eight in Poznan, while fellow 2017 junior champion Felix Drinkall rows in the men’s four. Drinkall joins Charlie Elwes, who returns after winning silver in the four last year, David Ambler, who took bronze in the eight, and Sam Nunn, a silver medallist at the European U23 Championships in 2017. Tom Digby, who also won silver in the four last year, moves to the eight alongside returning bronze medallists David Bewicke-Copley and Matt Aldridge. Gavin Horsburgh won silver with the senior lightweight quad at the World Rowing Championships in Sarasota-Bradenton last season and will look to add a second World U23 title to his collection alongside James Temple in the lightweight double. 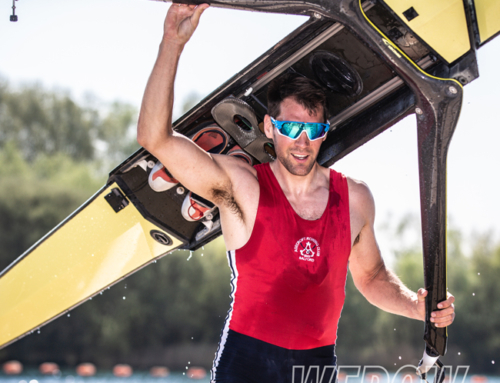 The duo rowed together at the first senior World Cup of the year in Belgrade, winning the C final. Lightweight single Imogen Grant also raced in Belgrade, missing out on a medal by less than half a length. Grant was a member of the victorious Cambridge crew in the 2018 Women’s Boat Race. More than half of the athletes selected represent clubs supported by British Rowing in the High-Performance Programme in Clubs (HPPC) initiative, which covers the universities of Imperial College, Edinburgh, Durham, Newcastle, Oxford Brookes and London, as well as Leander Club and Molesey BC. 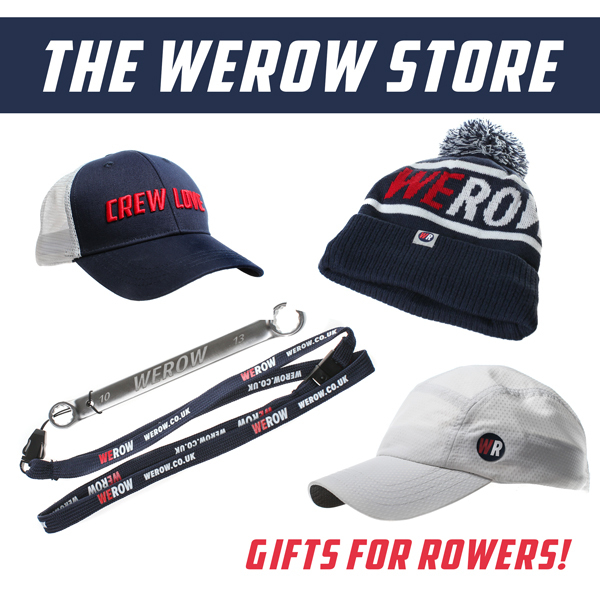 British Rowing Director of Performance, Brendan Purcell, said: “It’s great to be able to name such a strong and experienced group of athletes to compete at the World Rowing U23 Championships, with medallists returning from 2017 and a good number progressing from the Junior ranks. The World Rowing U23 Championships take place in Poznan between 25-29 July. Oxford Brookes winning the Ladies Plate at Henley Royal Regatta 2018 – Sam Nunn at 3 and Matt Aldridge at 6 get the U23 call-up.